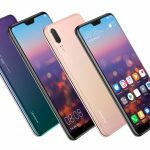 Huawei has just released its stylish new smartwatch – the Huawei Watch GT – but you can’t buy it on its own. 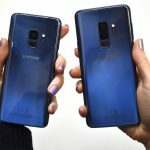 It is being offered as a gift with the purchase of the Mate 20 Pro smartphone. 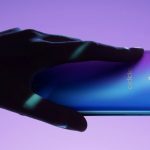 Customers have until February 28, 2019 to order the flagship Huawei Mate 20 Pro smartphone to receive the Huawei Watch GT (valued at $399) as a free bonus. 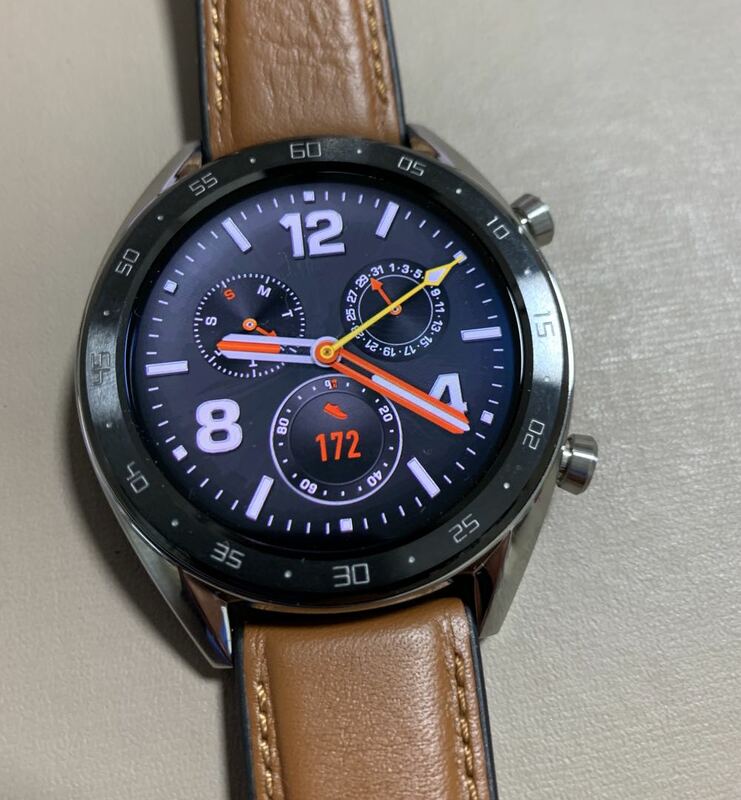 The Huawei Watch GT has a timeless circular design with a 1.39-inch AMOLED high resolution display. 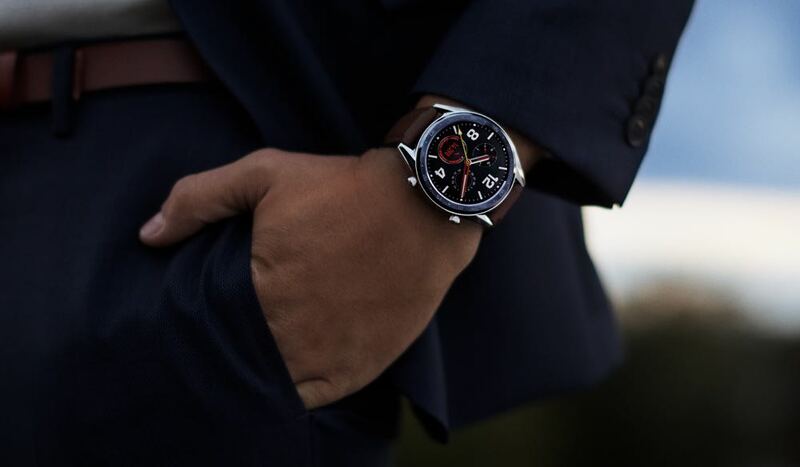 The smartwatch has a dual crown design and is built from stainless steel with ceramic bezels and has been treated with DLC diamond carbon coating to provide decades of durability. 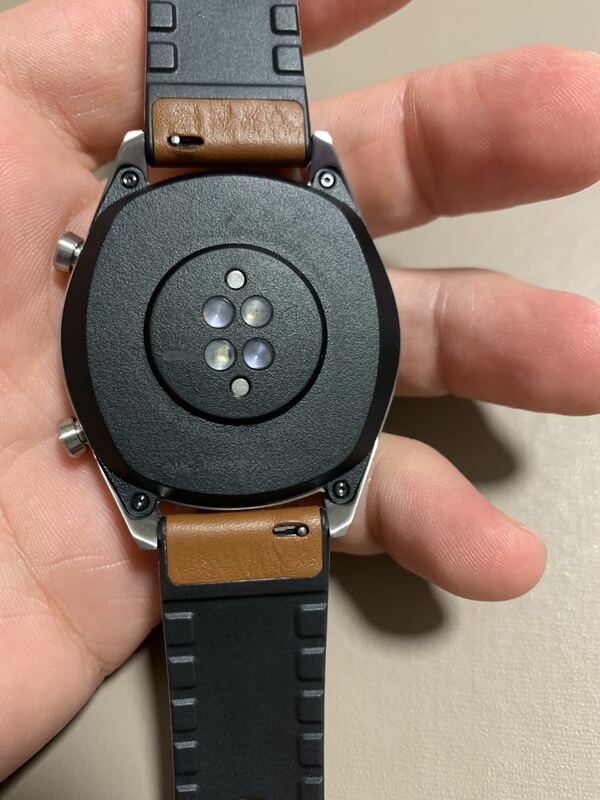 The watch is just 10.6mm thick and comes with two band options – either a dual colour silicon band or a leather-rubber band. 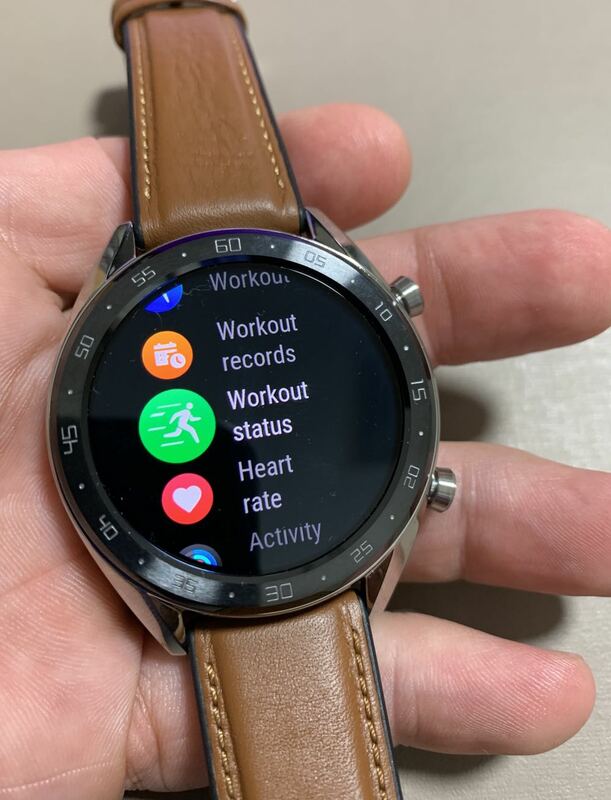 Huawei Watch GT is a smart wearable that can provide smart phone notifications as well as track your health, steps and exercise. 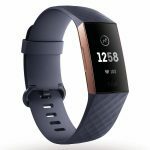 The smartwatch can track all types of sporting activities including indoor and outdoor exercises plus outdoor running, cycling and open water swimming. It also has a heart rate monitor which can be used to track your active heart rate and resting heart rate at any time. The TruSeen 3.0 heart rate monitoring technology can monitor the user’s heart rate with high accuracy. Also onboard is a Sport Mode which can let you set up target heart rates with notifications which will tell users to adjust the intensity of their workout to reach that pre-set target. 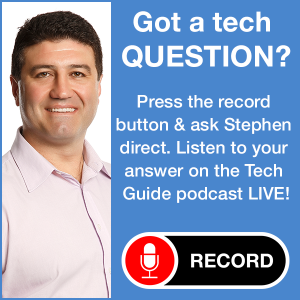 The device has an impressive battery life which can run for more than a week thanks to a power saving algorithm that allows it to switch between performance and efficiency modes depending on what the user is doing. Under the hood, the Huawei Watch GT includes industry-leading positioning capabilities. The device can simultaneously tap into GPS, GLONASS and GALILEO – three of the major satellite positioning systems for pinpoint positioning. The Huawei Watch GT is not available for separate purchase. The gift promotion is available from Optus, Vodafone, JB Hi-Fi, Kogan and MobileCiti with the promotion ending on February 28. 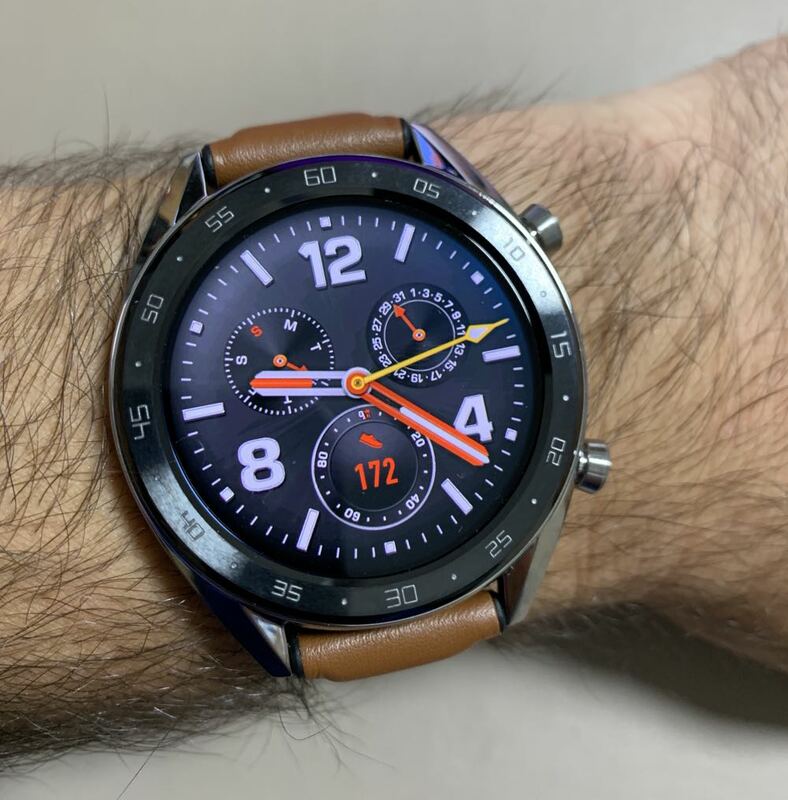 Here’s how you can claim the Huawei Watch GT free gift. 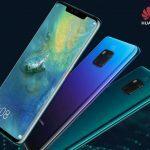 Simply purchase the Huawei Mate 20 Pro from any of the participating retailers and visit huaweipromotions.com.au and fill in the required information to start your claim. 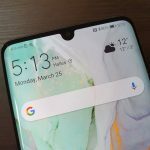 Allow up to 14 working days for the Huawei Watch GT to arrive.